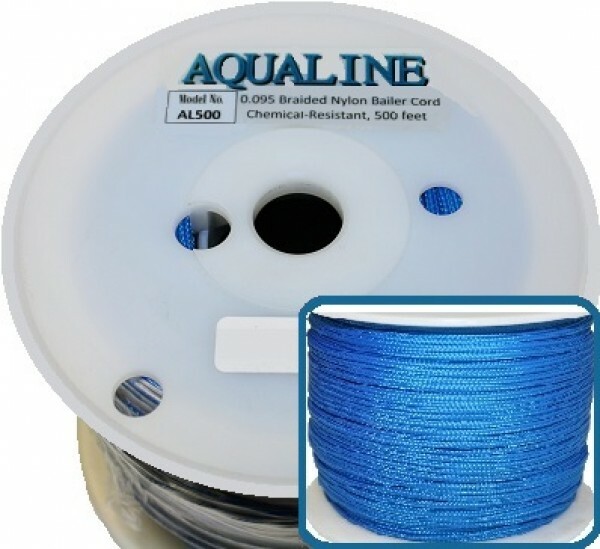 Solid-Braid Aqualine Nylon Rope/Twine. 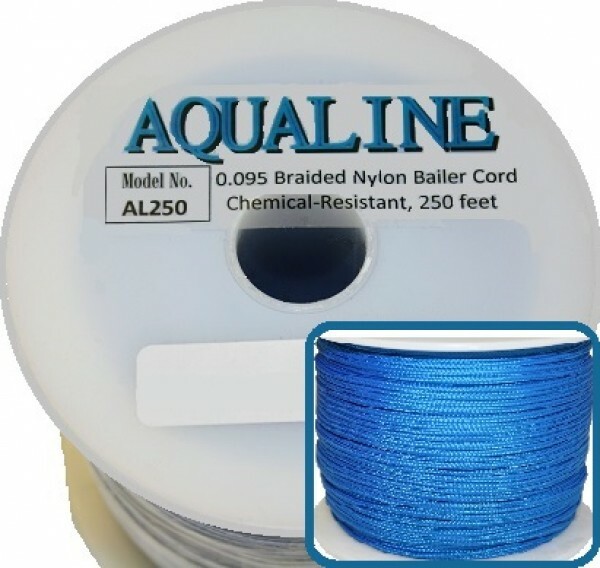 Useful for bailer retrieval and other general use scenarios. Up to 255lbs. in breaking strength. Comes in 250/500 ft. options.